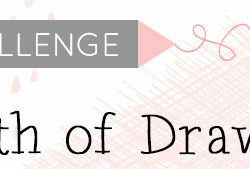 We're in the home stretch of our Design-A-Day SpoonChallenge! Are you hanging in there? 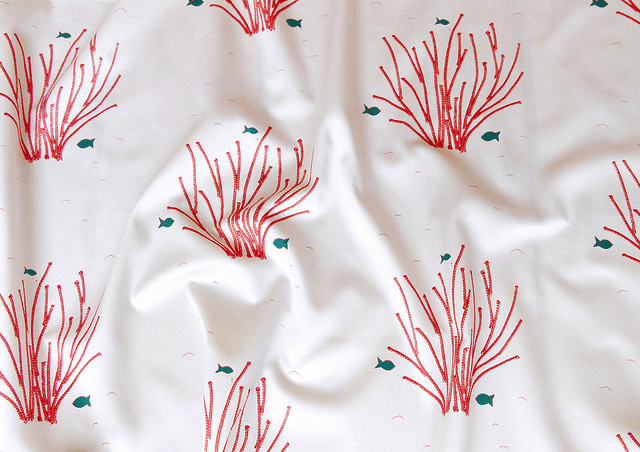 Today's #SFDesignADay comes to you from 2014 Spoonflower Staff Challenge Winner, Allie Tate, head of marketing at Spoonflower in Berlin. Allie knows better than most that you needn't look further than the contents of your junk drawer at home to create an award-winning surface pattern. Allie: Surface design doesn't have to be complicated. 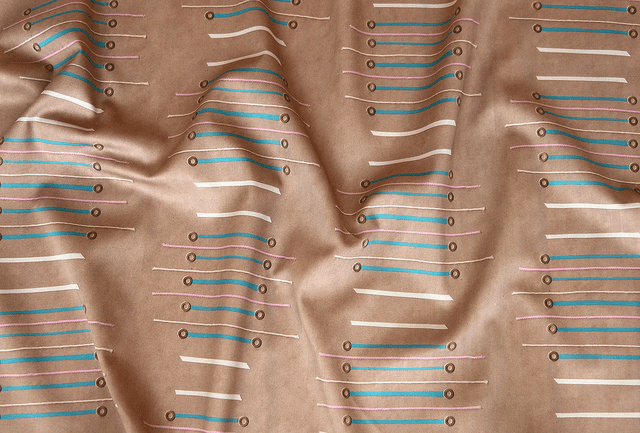 It can be as simple as using everyday objects laying around your home to create a compelling textile design. 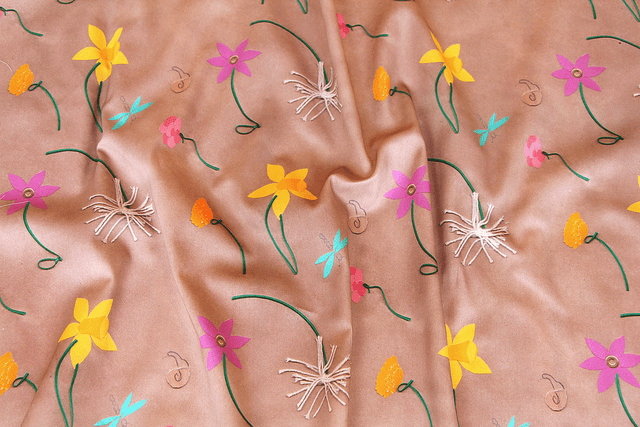 Find inspiration in items you use every day or test your creativity by incorporating unusual items into your fabric design. 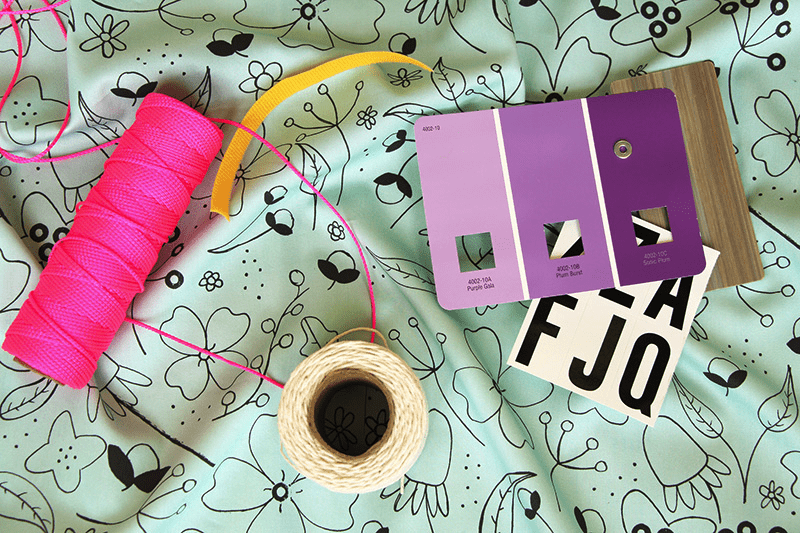 To create this design, I used materials purchased at a local hardware store as a part of Spoonflower's 2014 Staff Design Challenge. By restricting the tools available (and with just 30 minutes to create our designs! ), we had to really get creative in how we executed our design ideas. For me this was a really fun exercise in flexing my creative muscles and making something I may not have made otherwise. 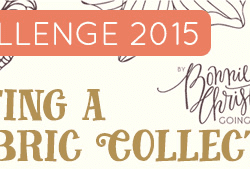 Fancy Florals: 2014 Winning Staff Challenge Design. See all of the top 10 winners here. 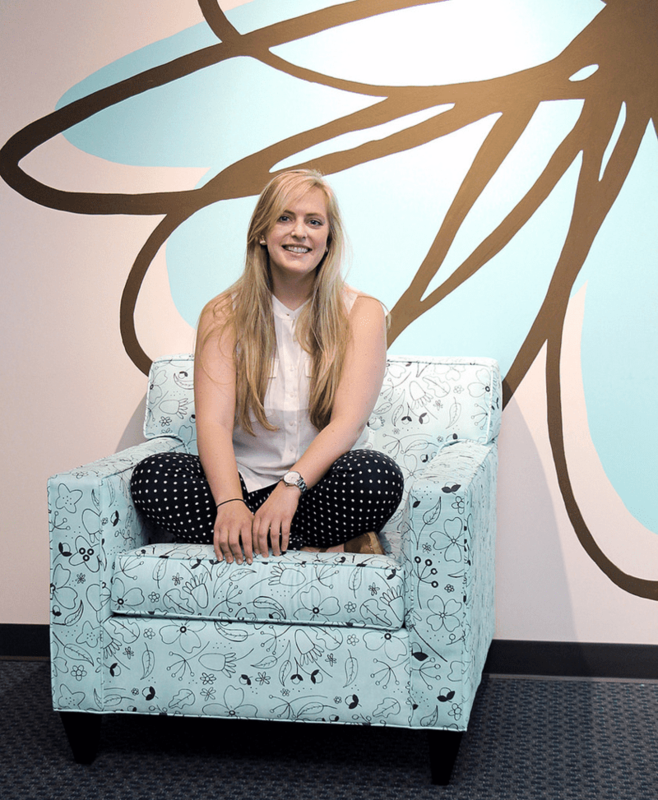 Allie shows off her new Faux Suede upholstered chair, covered with her winning Spoonflower Staff Challenge design Fancy Floral! Once I scanned in my "junk drawer items" collage, I increased the brightness and the contrast to remove most of the mid-tones in the scan. 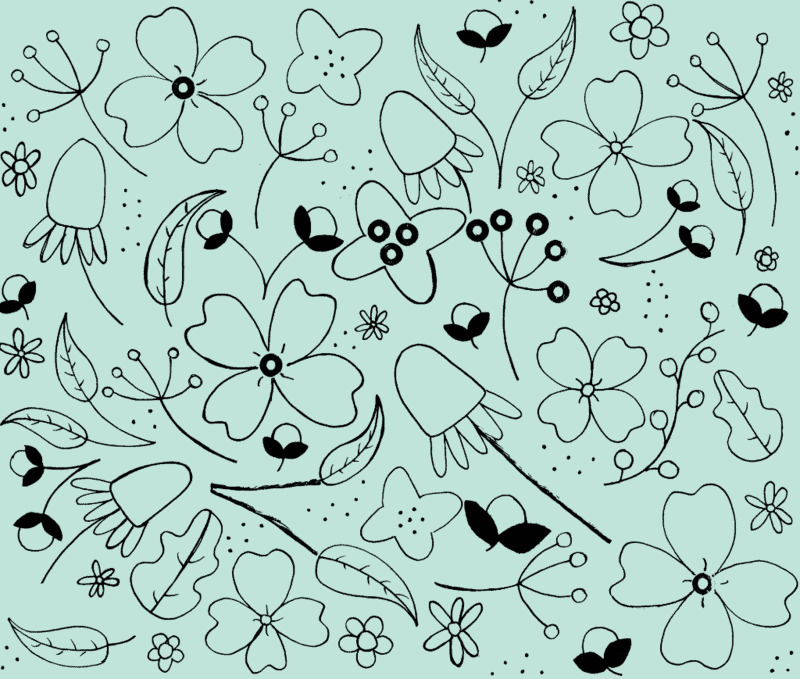 Then, after uploading the design to my account, I used the Spoonflower color changer tool to create this teal background and change all of my elements to black. This allowed me to still keep the hand-created look, while also giving the design a clean, modern aesthetic. 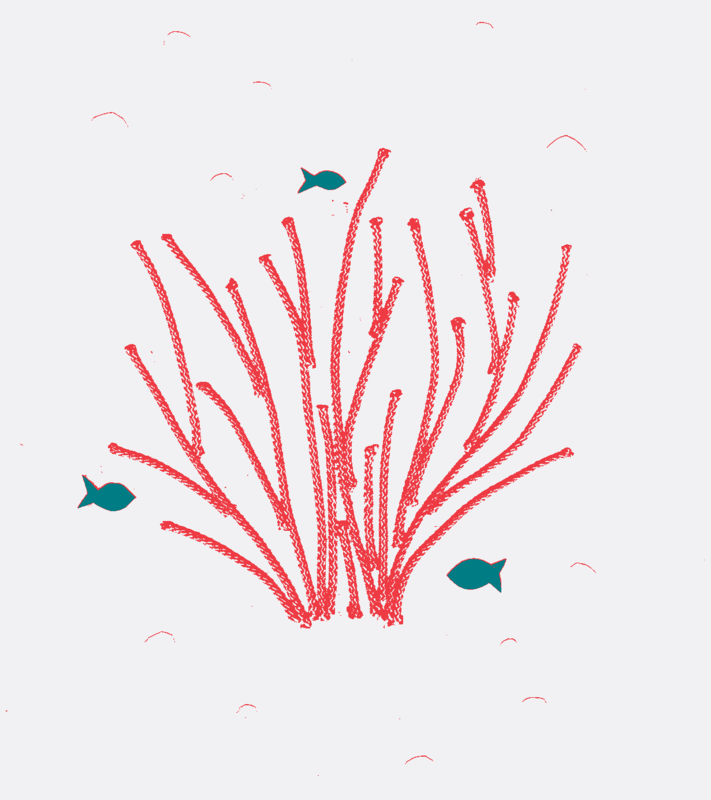 Staff Challenge entry from Spoonflower's Director of Engineering, Kelly Walsh. 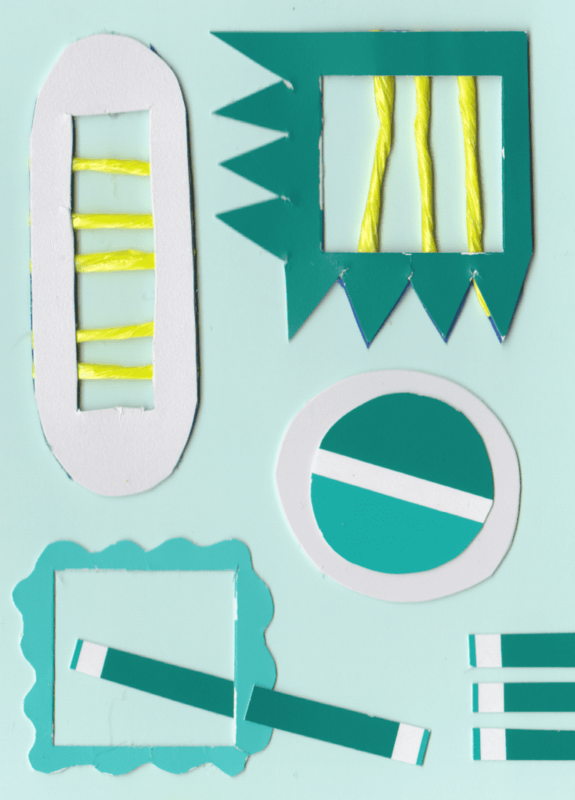 Materials used: paper, twist ties, washers, string, paint chips. 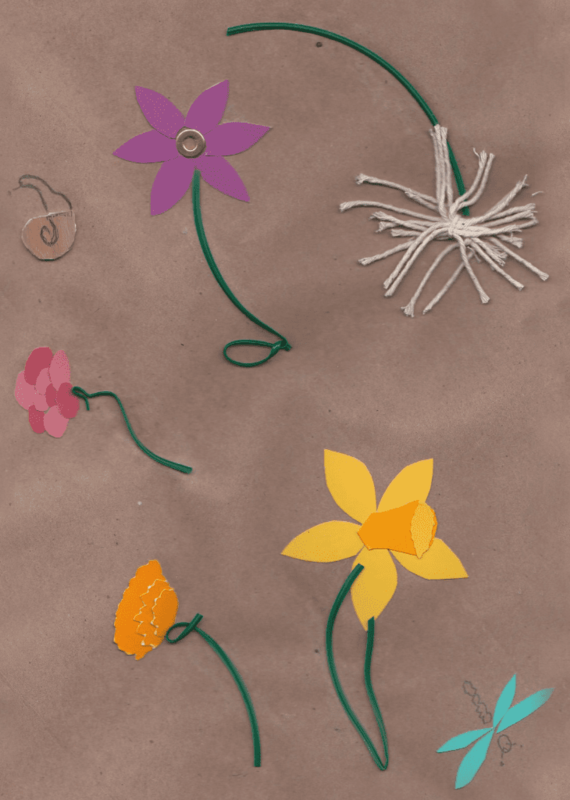 Cutout paper and string compose these lovely spring flowers, which placed 5th in the 2014 Staff Challenge. Spoonflower Office Manager, Kelly Baugh used paper, string and washers to create this geometric, clean design which placed in the top 10 for the 2014 Staff Challenge. Allie's pro tip: Get really creative! Grab tools and objects you may not think twice about using to create a surface design. By doing so, you'll get outside of your box and create something truly unique and interesting. You just may surprise yourself! 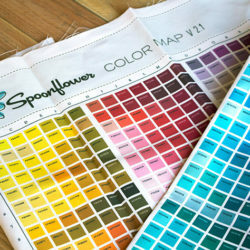 Use design tools like Spoonflower's color changer to stylize the image and make it look just right. Don't forget to tag your designs influenced by today's SpoonChallenge with #SFDesignADay. We'd love to see the designs you can come up with using items from your junk drawer, or found out in the world! 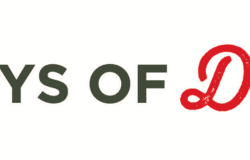 12 Days of Design: Final Participation Round Up! Great ideas, and fun examples. Who knew found objects could make such great patterns? Thanks!! Please share what you come up with! Agreed!! It's amazing what you can create with everyday objects! Thanks! We're glad you're enjoying it! Hopefully you'll be able to share photos. You can post on any social media platform, just use the hashtag #SFDesignADay.